Michael Jackson’s estate sued ABC on Wednesday, arguing that a special the network aired last week about the pop singer’s final days used his songs and music videos without permission. “If Disney’s position on fair use of the estate’s copyrights were accepted, a network, studio or producer could make a documentary about Walt Disney, and spend most of the documentary’s time using, without Disney’s permission, extensive clips of Mickey Mouse, Walt Disney, and Disney movies,” the lawsuit said. 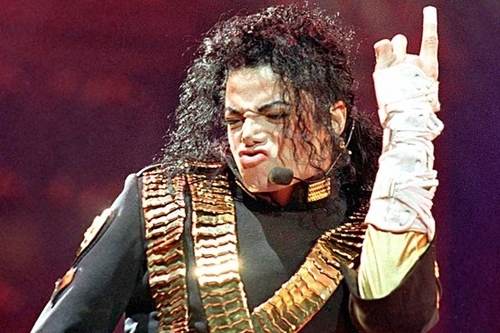 The show employed “at least 30 different copyrighted works,” according to the lawsuit, including hit songs like “Billie Jean” and “Thriller” and video footage owned by the estate. Jackson has led Forbes’ list of the highest-earning dead celebrities five years running, with an estimated $75 million last year thanks to a Cirque du Soleil show in Las Vegas and a new posthumous album, among other sources of revenue.